Hopefully it isn’t delayed again. You should still be able to play online. Shouldn’t affect you too much. Shouldn’t cause too much disruption. Or June 30, depending on where you live. Sign in early to ensure you can still access online gameplay. Log in beforehand to keep playing online. Make sure your PS4 is set as your Primary System. Make sure your PS4 is activated as your Primary System. 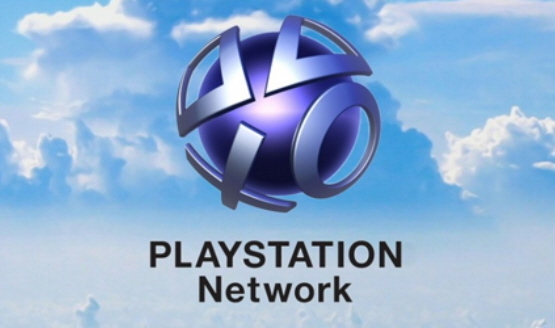 Your PS4 must be activated as your Primary System to play online during the maintenance. You should still be able to play online and access Netflix. Signed in since November 13? Your details are cached and you can play online. Expected to last for six hours.